As we all know, Summer is well and truly upon us. On those balmy nights, where that slightest breeze is so refreshing and welcomed, taking with it the heat from the day that the house somehow managed to retain. It might be tempting to open up the doors & cool down the house over night, that is providing your screen doors are up to scratch. 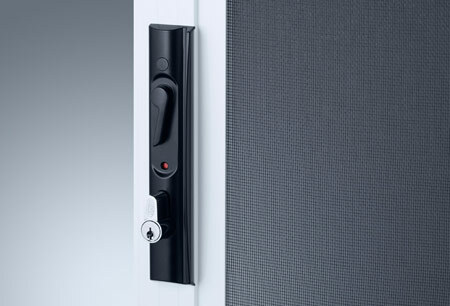 Having a secure screen door is such a safety bonus in the fact that when there is that unexpected knock at the door, you have some form of protection between yourself & them entering your home. 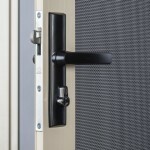 A lot of screen doors are now coming out with security mesh that not only limits vision from the outside, it’s also knife/puncture resistant – which comes in handy for those pets that like to jump up at the door to greet everyone. 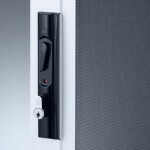 Depending on your lock type there are additional bolts you can install which is commonly known as “3-Point Locking”. 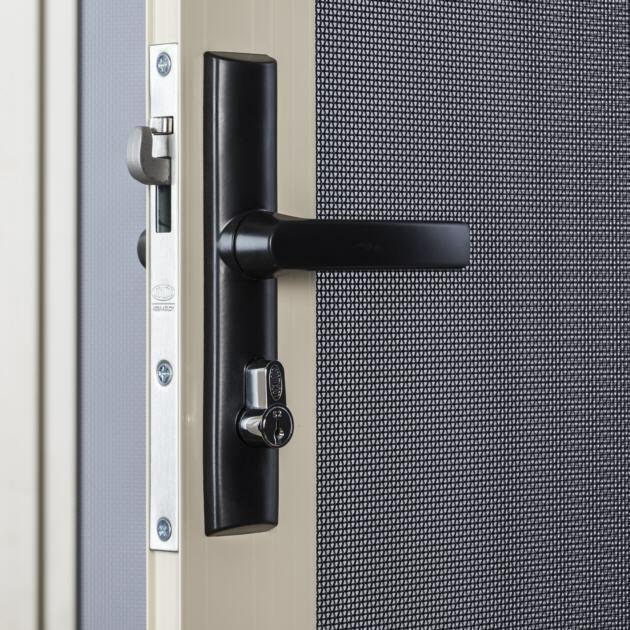 Rather than solely relying on just the one bolt in the middle of the door you can now secure both the top and bottom in conjunction to one another. These bolts operate via the main lock which offers an ease of use & allows you to still exit quickly in the event of an emergency. Now might be a good time to take a closer look at your screen doors & see if they’re actually up to doing anything other than just keeping the odd fly outside.